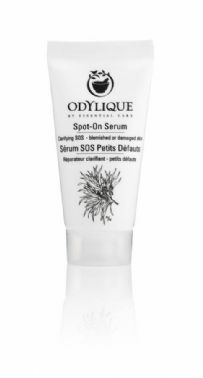 Use this targeted serum packed with superpower botanicals to aid the repair of blemishes, breakouts, minor skin damage, stings or bites. This potent, skin friendly, anti-bacterial and anti-fungal lotion helps fight infection and promotes speedy healing. It is light, non-greasy and contains a highly concentrated blend of aloe vera, healing herbs and essential oils. Has shown excellent results in treating acne, (alongside Essential Care Lemon & Tea Tree Facial Wash), spots, minor wounds & burns, stings, bites, nappy rash, athlete's foot and other yeast infections. Safe to use with children from 6 months old.